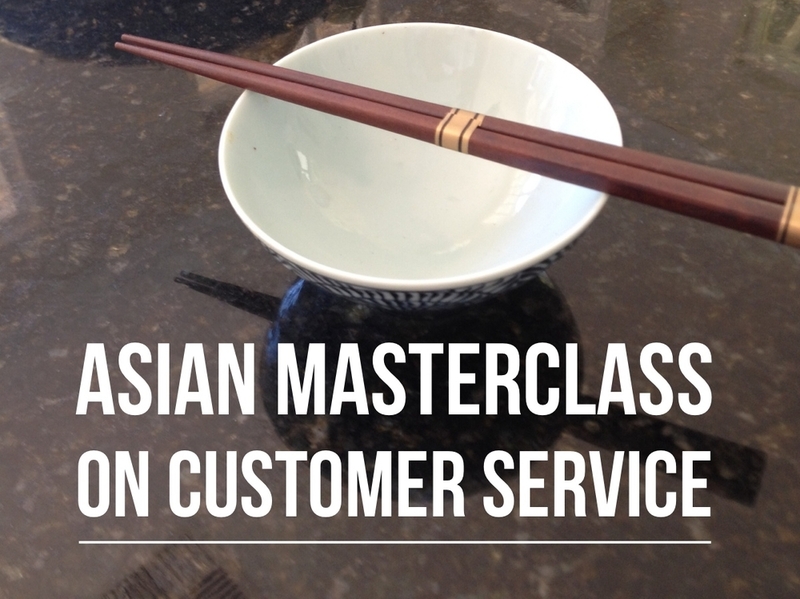 The best lesson you can learn from your favourite Asian restaurant. Last week, my family and I went to a fantastically busy and very cool Korean restaurant. We were new to the whole barbecue experience but it didn’t matter. We had various waiters cutting up our meat, checking our barbecue and making sure we were ok. We noticed that when a table of people left, the waiters came together like a finely tuned orchestra and cleared the table making it sparkling and new in under 60 seconds. It was fantastic to watch. When we got up to leave, aside from just saying goodbye and asking us for our money, the waiters asked us, “How was your meal?”. It got me thinking. So many businesses have a lot to learn from these full to overflowing Asian restaurants. They’re doing their marketing research all the time. They’ve got their finger on the pulse. And their businesses are thriving as a result. One of the fundamental steps I take at the beginning of developing a marketing strategy for a client is customer research. You will find an incredible amount of information from talking to your clients as they genuinely care. They care about whether their name is spelt right. They care if they have to wait on hold or can’t work out the right button to push to speak with you. They care if you said you’d fix something yet you haven’t. They care enough to tell you. So what's your one question? What's your "How was your meal?" What could you ask your clients next time you see them? How do you make your clients feel like their opinion matters? How will you use the information you gather? If you haven’t already, it’s good practice to set up regular ‘check-ins’ with your clients. Here's a list of my top 5 tips for great customer research. Create a system - Identify the right times to ask your clients for feedback and automate where possible. Never bombard your clients - There is a fine line between asking and hassling. Be sure you don't cross it. Analyse the data – You need to ensure you use the data collected and make it a part of your monthly metrics so someone is forced to check all the results. Follow up complaints - This is the perfect opportunity to win over a disgruntled client. They’ve taken the time to respond and they’ve said things weren't good enough, so act on this information as soon as you can. Use your data - Okay, you've got the information. How are you going to feed it into your marketing and business strategy? This information is invaluable to the success of your business - and making some slight tweaks to your offering can improve your customer loyalty dramatically. Of course, if you need help setting up a routine customer feedback system for your organisation, just yell.